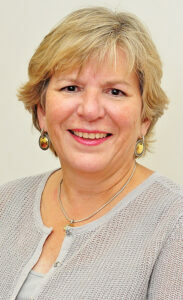 Martha Atherholt of Clifton Forge is the newest member of The Alleghany Foundation Board of Directors. She was named to the board during its annual meeting on Friday, July 27. Also during the meeting, Clifton Forge attorney Meade Snyder was named president of The Alleghany Foundation Board of Directors. He succeeds Dr. Michele Ballou, who is leaving the board after 12 years of service. She also served as board chair for the past three years. 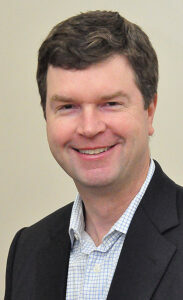 “It has been an honor to serve on The Alleghany Foundation Board of Directors,” said Dr. Ballou. “The foundation is a wonderful asset for the community. Board members donate their time and talents to advance the mission of the foundation and to help ensure a vigorous, sustainable community. We also feel a responsibility to ensure that the foundation continues to exist for the future. Atherholt is one of the owners of Jack Mason’s Tavern in Clifton Forge. She has been a resident of the area since 2009 and has been active in the community since she arrived in the Alleghany Highlands. Outside of her work at the tavern, Martha has served as board president of the Alleghany Highlands Chamber of Commerce and Tourism, volunteered with the Vision 2025 Corridor Curb Appeal Committee and sat on the board of directors of both the Alleghany Highlands Economic Development Corp. and the Historic Masonic Theatre. In 2017, Atherholt further committed herself to the community by expanding her business in Clifton Forge to include Jack Mason’s Brewing, bringing the first microbrewery to the Alleghany Highlands. In addition to her business and community endeavors, Martha also enjoys investing in and rehabbing properties in the Clifton Forge area. “I look forward to working with The Alleghany Foundation in an effort to foster continued community growth and a healthy economic and educational future for all of those residing here in the Alleghany Highlands,” Atherholt said. An eighth generation native of Alleghany County, Snyder lives and works in the Alleghany Highlands with his wife, Cathy, who is an eighth generation native of Bath County. He is a member of the law firm of Snyder & Snyder, PLC, of Clifton Forge, which focuses on the areas of estate planning and administration, business law and commercial real estate. Snyder earned a bachelor of arts degree in history from the University of Virginia. He also received his juris doctor degree from U.Va. In addition to his duties with The Alleghany Foundation, Snyder is an advisory board member with Preservation Bath and a member of the Bath Community Hospital Board of Directors. He is past president of the Masonic Theatre Preservation Foundation in Clifton Forge. Snyder also previously served as a board member on the Dabney S. Lancaster Community College Educational Foundation and is a founding member and former treasurer for the Clifton Forge School of the Arts. Dr. Ballou has served on The Alleghany Foundation Board of Directors since 2006 and just completed a three-year term as president. She was elected director emeritus, effective with the close of this year’s annual meeting. An internist and pulmonologist with Jackson River Internists in Low Moor, she has been practicing pulmonary and internal medicine since 1988. 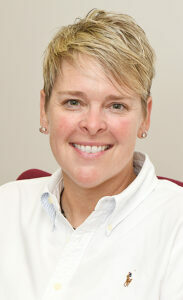 Dr. Ballou served as chief of staff at LewisGale Hospital Alleghany in 2012 and 2013. She was also a member of the hospital’s board of trustees in 2012 and 2013. Dr. Ballou is an active member of the Medical Executive Committee, chair of the Medical Ethics Committee and medical director of Respiratory Therapy and Pulmonary Rehabilitation. 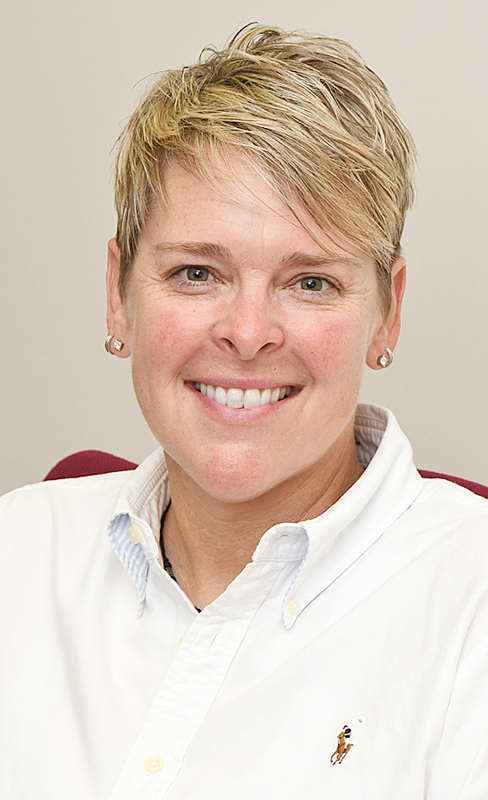 She also serves as the medical director of Mountain Regional Hospice and a clinical instructor for the Edward Via College of Osteopathic Medicine. Dr. Ballou was awarded the Clinical Educator of the Year for the Class of 2015. “It is an honor for staff to have the opportunity to work with a very dedicated board to support the excellent work taking place in our community,” said Mary Fant Donnan, executive director of The Alleghany Foundation. The 2018-19 Alleghany Foundation Board of Directors includes Meade Snyder, president; Michael B. Warwick, secretary-treasurer; Martha Atherholt; David E. Crandall, D.O. ; Andrew E. Dreszer; Marie W. Fitzpatrick; Leo T. Mulcahy, Ph.D.; Denise J. Pillow; Susan W. Rollinson, Ph. D.; Lisa H. Schoppmeyer; George C. Snead Jr. and Linda N. Thompson. Directors emeriti include Michele K. Ballou, M.D. ; James R. Eller; Harrison L. Fridley; Jack A. Hammond; Charles W. Kahle; George J. Kostel; James D. Snyder; Patrick Henry Winston Jr. and Anne L. Wright. About the Alleghany Foundation: The Alleghany Foundation was established in 1995 in Covington with $35 million in proceeds from the sale of Alleghany Regional Hospital. The foundation’s vision is to be a resource for and partner with eligible organizations to make the Alleghany Highlands a civically engaged, prosperous region that builds upon its assets to produce opportunities for its residents. The total annual awards from The Alleghany Foundation now add up to more than $54 million. For more information about the foundation, visit www.alleghanyfoundation.org. Reprinted with permission from the Virginian Review. This Story appeared in the July 31, 2018, edition of the newspaper.